The draft of the order was leaked and published by some news websites on Monday. President Donald Trump is set to sign a new executive order aimed at overhauling work visa programmes like the H-1B and L1, a move that will adversely hit the lifeline of Indian tech firms and professionals in the US. 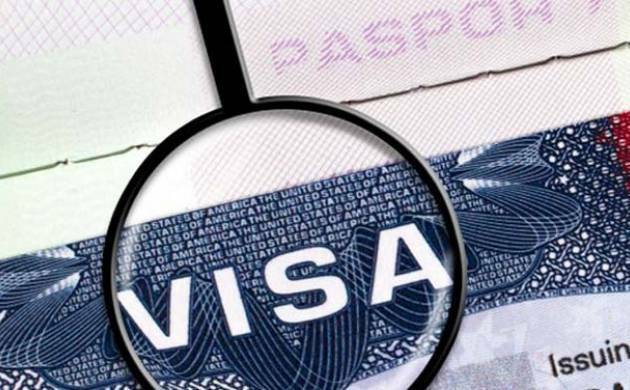 The executive order drafted by the Trump Administration not only strangulates H-1B and L1 visas, but also increases inspector raj and ends employment authorisation cards to spouses on such work visas, which was recently introduced by the previous Obama Administration. “I think with respect to H1Bs and other visa is part of a larger immigration reform effort that the President will continue to talk about through executive order and through working with Congress,” White House Press Secretary Sean Spicer told reporters at his daily news conference. “You’ve already seen a lot of action on immigration and I think whether it’s that or the spousal visas or other type of visas, I think there’s an overall need to look at all of these programmes. You’ll see both through executive action and through comprehensive measures a way to address immigration as a whole and the visa programme,” Spicer said. As per the leaked draft order, Trump would reverse former president Barack Obama’s extension of the duration of the optional practical training work visas, which allowed foreign students to stay in the US a bit longer after completion of their studies. It would also immediately terminate all parole policies. The executive order will also ask the Secretaries of Labour and Homeland Security to restore the integrity of employment-based non-immigrant worker programmes and better protect US and foreign workers affected by these programmes. It also proposes to establish a commission or advisory committee to analyse the nation’s current immigration policies and their impact on the American society, economy, work force, and the foreign policy and national security interest of the United States. The H1B visa is a non-immigrant visa that allows US companies to employ foreign workers in speciality occupations that require theoretical or technical expertise in specialised fields. The technology companies depend on it to hire tens of thousands of employees each year. During his campaign, President Trump promised to increase oversight of our H-1B and L-1 visa programmes.